Meal planning is important when you are pregnant with diabetes, whether with gestational diabetes or pre-existing type 2 diabetes. Women with diabetes are often asked to obtain tighter control of blood sugar levels in pregnancy. There are extra diet challenges and considerations when you have diabetes in pregnancy. If you are already pregnant, work with your healthcare team as soon as possible to learn how to meet your dietary needs and get control of your blood glucose levels. Even changes during pregnancy help to greatly lower risk. Remember your situation is unique and will require a tailored plan that may take some trial-and-error and tweaking throughout pregnancy. Maintaining good control will help to lower risks for birth defects and provide an empowered and prepared start to a pregnancy with diabetes. A bigger appetite and need for extra nutrients. You may need more protein, iron, calcium, folic acid and vitamins. You will be hungrier but also need to ensure you are eating the right kinds of food and getting the micronutrients to sustain both you and your growing baby. Morning sickness. If you are being treated with insulin, it is important to eat all your meals and snacks to help avoid hypoglycemia. This can be difficult when you are nauseated and vomiting. Insulin resistance. As your pregnancy progresses, your glucose levels may become harder to control. 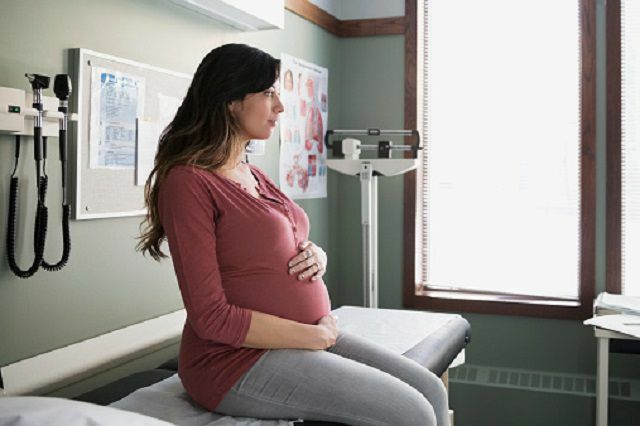 You may have had them under good control previously, but the changes of pregnancy can mean you will have more of a challenge to keep them steady. Overweight or underweight. If you fall into one of these categories, your diet plan should reflect your weight gain needs. Breakfast is often the most challenging meal. Fasting levels before breakfast are hard to control and blood sugar levels seem to be the most reactive in the morning. Ask your healthcare team about how to deal with breakfast and about good breakfast choices for you. If you have already identified daily patterns in your blood sugar levels, such as when your levels seem to be the lowest or highest, it will be helpful to let your doctor know.